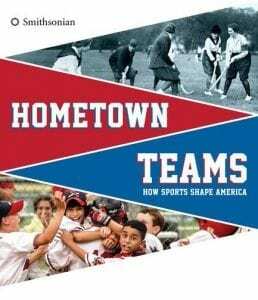 Old Independence Regional Museum will host a large traveling exhibit titled Home Town Teams: How Sports Shape America. It will be on view for six weeks. Its Grand Opening will be held on Saturday, December 16 in the museum’s Barnes-Simmons Main Gallery. The highlight of the event will be sportsman Mark Martin’s appearance from 11:00 to 12:30 on that Saturday. He has generously agreed to mingle with folks, sign autographs, and have his photo taken with visitors. As an inductee into the NASCAR Hall of Fame, he is being celebrated this day as Independence County’s sports hero. Martin will speak to the crowd at 12:00 about his early days in Batesville and influences that helped him become the sports winner that he became. Large exhibit units that focus on six subjects will invite viewers to interact with them. They include More Than a Game, Fields of Glory, Take Me Out to the Ball Game, Playing the Game, Root, Root, Root for the Home Team, and Sports Explosion. The day will be a festive and fun time for all ages. “Bring the whole family, wear your favorite team shirt or cap, wander through the whole museum, interact with the large Sports exhibit, and eat free food!” invites Amelia Bowman. 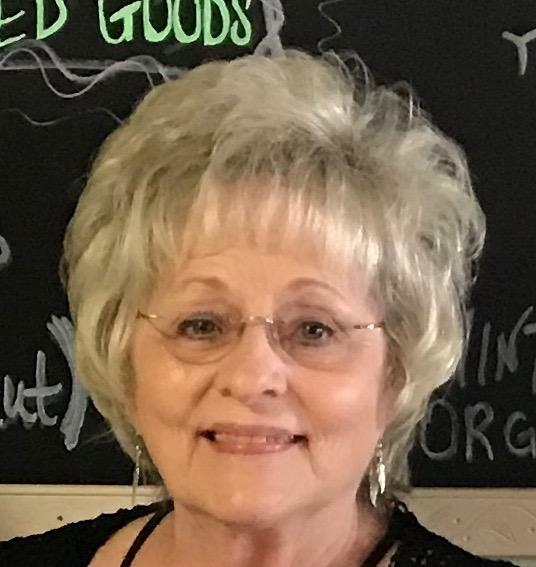 She is a museum board member and wrote the grant proposal that was instrumental in getting the exhibit. Free hot dogs, Pepsi, Cracker Jacks and popcorn will be available. Parking signs will guide visitors to possible spaces in the AP&L lot a block from the museum, the lots immediately to the south of the museum, and the Vine Street Baptist Church lot. Visitors may also be able to park in nearby church lots and walk. Drawings for items will be held: a Batesville Recreation Center membership, a Batesville High School band card, free items from the BHS concession stand, two Razorback game tickets. Preparations for the construction of the Smithsonian exhibit have been extensive. Much work goes on behind such an installation. All of the exhibit areas in the Main Gallery will be moved and stored away before the 20 crates of traveling exhibit components arrive the week before the grand opening. John 3:16 men will help with this much needed labor. Construction oversight will be provided by Jama Best and Dorothy Meeks of Little Rock. Best is the representative from the Arkansas Humanities Council, which is the co-sponsor of this Smithsonian exhibit within the state. Local volunteers will also lend their hands in this installation. Local sports banners will also be on view, loaned from Batesville High School, Cave City High School, and Diane Lambert. The program will be free and open to the public. Normal museum hours are: Tuesday-Saturday, 9 a.m. to 5 p.m. Admission is $3.00 for adults, $2.00 for seniors and $1.00 for children. 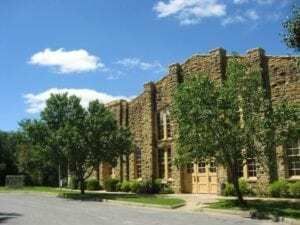 The museum is located at 380 South 9th street, between Boswell and Vine Streets in Batesville. Old Independence is a regional museum serving a 12-county area: Baxter, Cleburne, Fulton, Independence, Izard, Jackson, Marion, Poinsett, Sharp, Stone, White, and Woodruff. 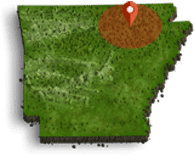 Parts of these present-day counties comprised the original Independence County in 1820’s Arkansas territory.